To say that Sir George Henry Martin was an acclaimed record producer, arranger, composer and audio engineer would be an incomplete summary of his skills. After all, Martin was the “Fifth Beatle.” It was George Martin who helped to transform the lads from Liverpool into the biggest musical act of their time. Sir George Martin died on March 8, 2016 at the age of 90. To commemorate his work with the Beatles, radio producer and fan Paul Ingles mined his many documentaries on Beatles albums to create an hour-long tribute. 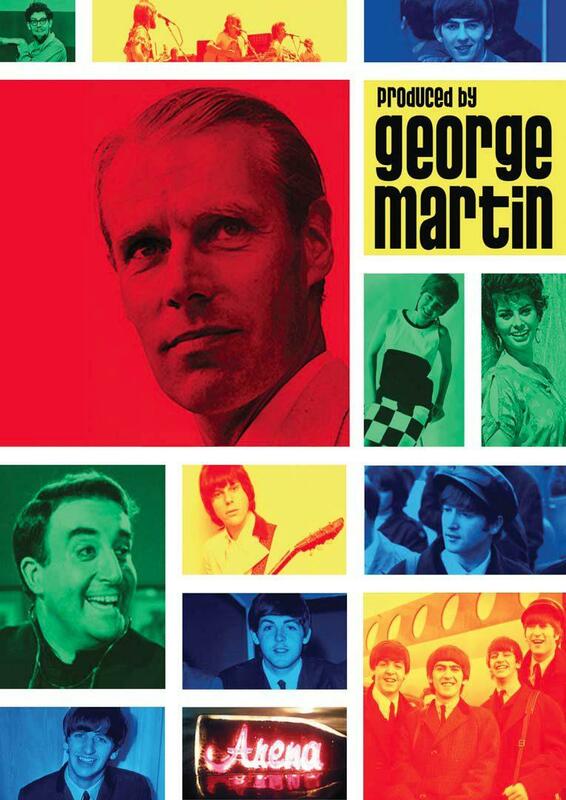 The Fifth Beatle: A George Martin Appreciation celebrates the legendary record producer’s work with music and commentary from those who knew and worked with him.